We will be closed Wednesday Nov 26, Thursday Nov 27th ,Fri Nov 28th and Saturday Nov 29th. Want to try a few music lessons? If you are a new student, please check out our Spin Saver coupon and sign up today! 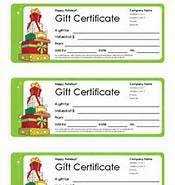 Music makes the perfect gift – Gift Certificates available for music lessons and recording packages!! Call or contact us! !